Once again NSA whistleblower Edward Snowden revealed the truth, that the NSA hacks into China’s mobile operators to steal millions of text messages. Every month Washington come up with new reports and accuse other nations, particularly China, for cyber hacking, but the biggest culprit of such crime is in fact the United States. 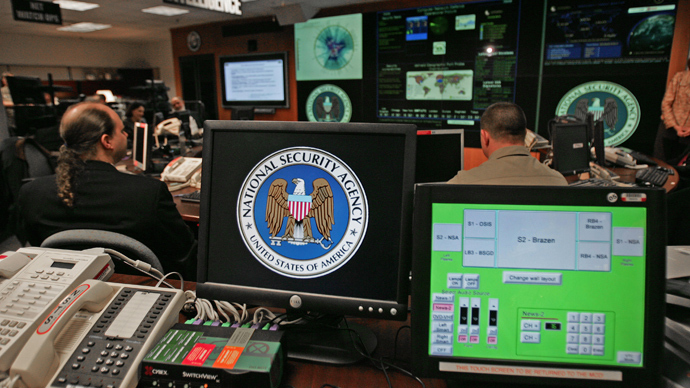 All of this appeared to go relatively well for Washington until revelations emerged of the U.S. National Security Agency's PRISM surveillance program. According to Snowden, U.S. spies had hacked 3 major mobile phone companies in China and a core network to steal text messages of millions of Chinese citizens. Fang Binxing, a President at Beijing University who is considered the chief pioneer of China’s Great Firewall Internet filtering system, has warned in the past that telecom equipment from international companies like Cisco is a threat to China’s national security. As such, it could have allowed NSA operatives to access internet data on millions of Chinese citizens. Snowed also recently claimed Britain's Government Communications Headquarters (GCHQ) had been tapping directly into sub sea fibre-optic cables and sharing the intercepted voice and data traffic with the NSA. According to information provided by the Coordination Center of Emergency Technical Response to national computing network in China, in the first five months of 2013 there were 13, 408 virus attacks that hacked about 5.63 million of Chinese central units.